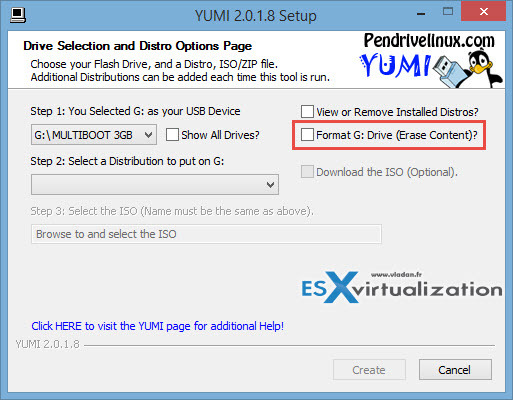 We have been using YUMI already for creating multiboot USB in my post here. The reason I’m writing this post is because by using YUMI is possible to Create Multiboot USB Stick With Veeam Recovery ISOs. As you know Veeam Endpoint Backup (VEB) adds all drivers which are necessary to recover your system, and so if you have several different hardware platforms and want to use single USB stick for all of them here is How to Create Multiboot USB Stick With Veeam Recovery ISOs for Different Systems. Imagine that you manages desktops and laptops within your organizations. There can be dozens of different hardware systems. It would be nice to have a single USB instead of juggling with many different ones, right? You don’t know what is Free Veeam Endpoint Backup? Step 0: Create the recovery media (an ISO file) via start menu and launching the Veeam Endpoint Recovery Media creator. Make sure that you include hardware drivers from your computer. Repeat for all the systems that you want to protect. Then copy all those ISOs to one system from where you’ll be launching YUMI. Step 1: Download and Install YUMI. Then select your USB stick and check the Format Drive check box…. Then select Try Unlisted ISO option and then Browse button to select your ISO you have previously created with Veeam Endpoint Backup Recovery. [Optional] – for testing the menu in VMware Workstation (or Player) I use PLoP so I can boot from USB…. I can create a bootable esxi 5.5 USB and it works fine. But I’d like to be able to add a VM image for it to run on the same USB stick. I’ve tried some tools to partition the USB but it seems to break the boot of ESXi. Any ideas? 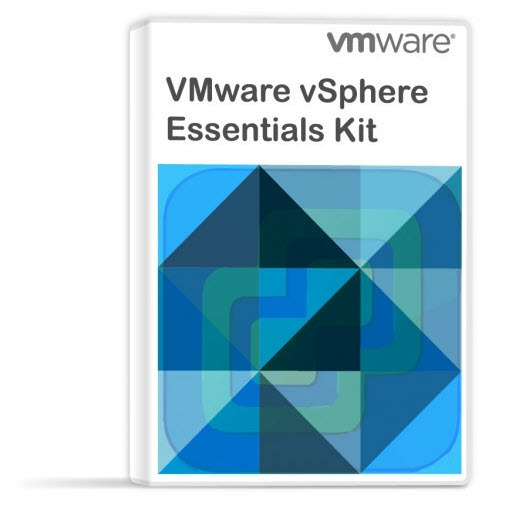 General idea is to boot off of USB and have ESXi load and then auto load the VMs I have on the usb.